We love it when great products reach our sunny shores, and that’s why we’re pleased to announce that Little Mashers toys like the Chalk & Talk quiet book are now available from a local stockist. 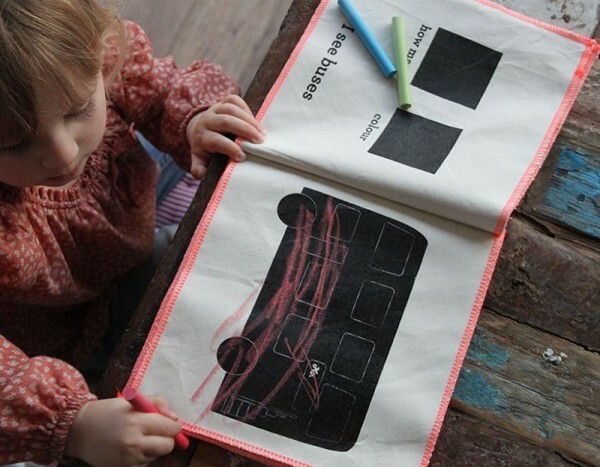 We’ve told you about Little Masher’s Chalk & Talk fabric quiet book and Chalk & Tee before. They’re both brilliant products that are screenprinted by hand with chalkboard paint so kids can draw, wipe clean and draw again. If you’re flying or driving this Christmas season, the Chalk & Talk quiet books would be a handy, compact diversion for the plane or car. Thanks to Australian retailer Adventure Lane, now we don’t have to wait (and pay!) for shipping from the UK. Adventure Lane is also carrying a few new Little Mashers products like the Chef Set, a kit that includes chef duds, a few cooking utensils and recipe cards, and the Chalkboard Tote Bag, which like the books and tees is a blank canvas for kids to let their artistic imaginations soar. 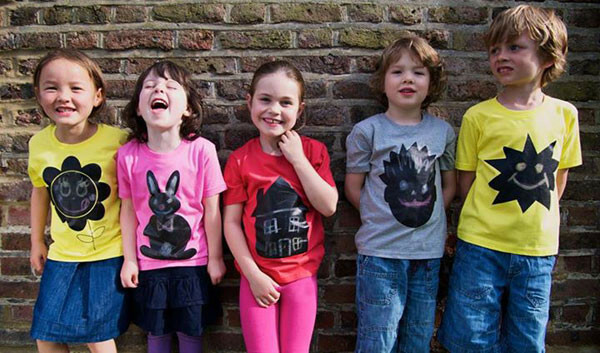 Check out Adventure Lane online to shop for all the Little Mashers products.